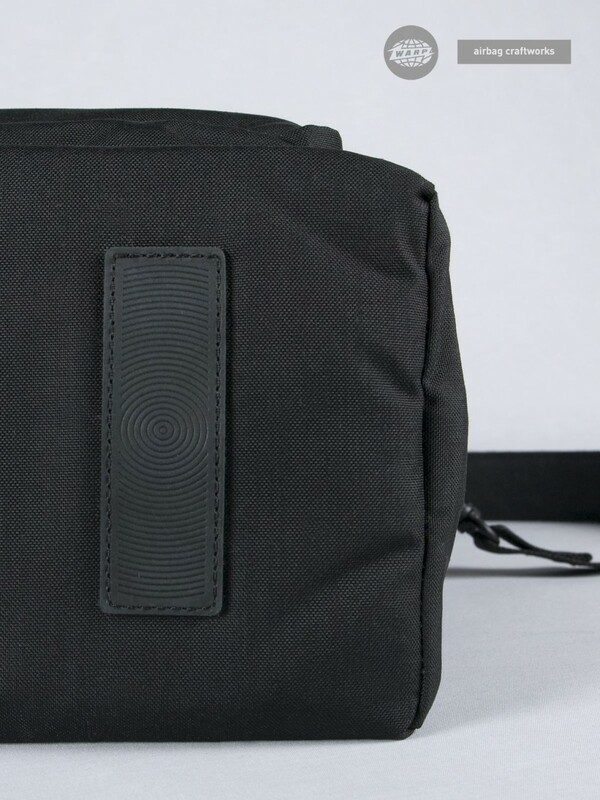 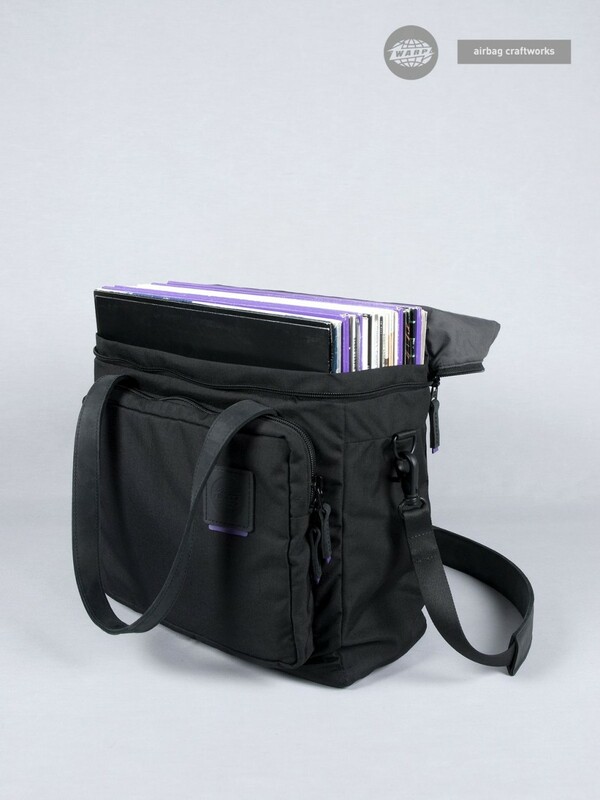 the 14.7 model carries up to 40 vinyl records and has additional room in an outer front pocket to hold further 20 x 7" singles, headphones, an iPad or other smaller items. 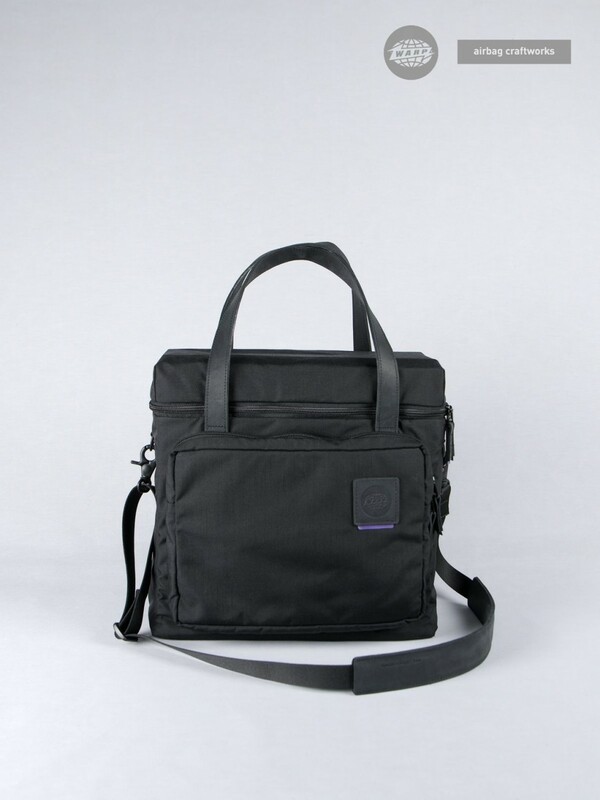 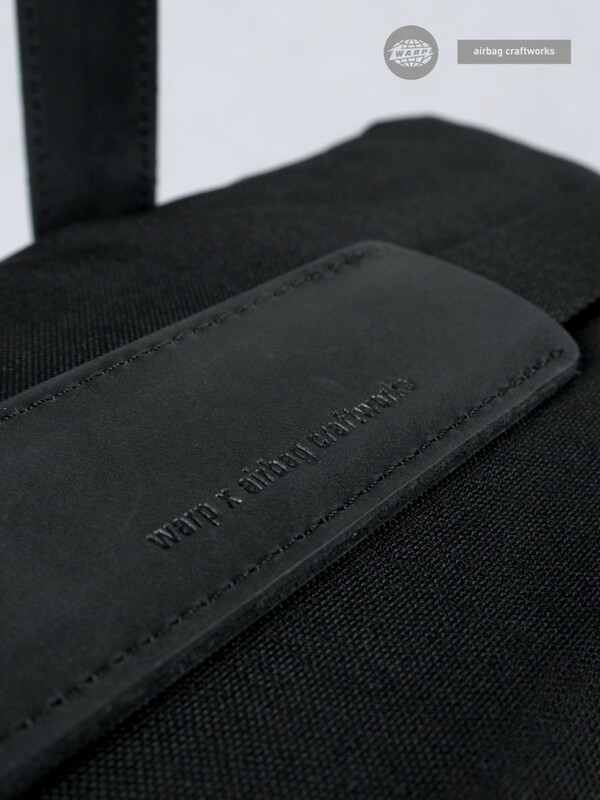 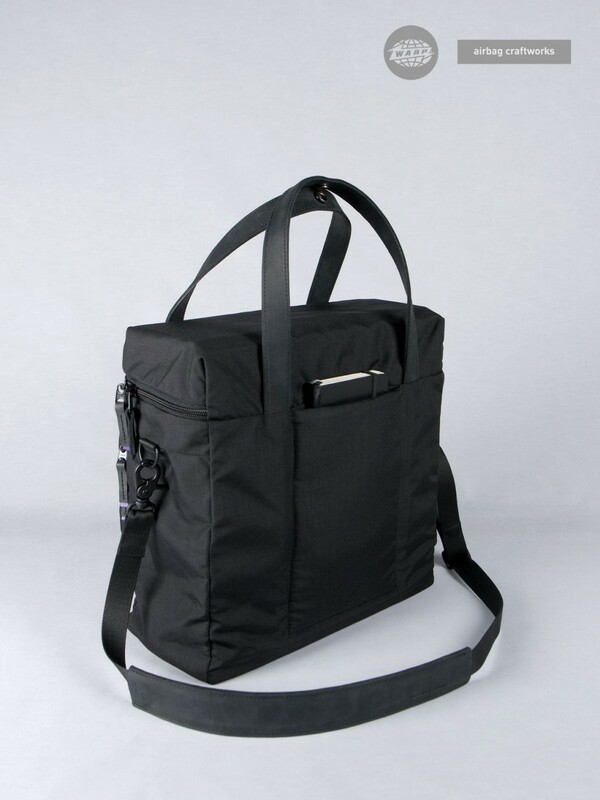 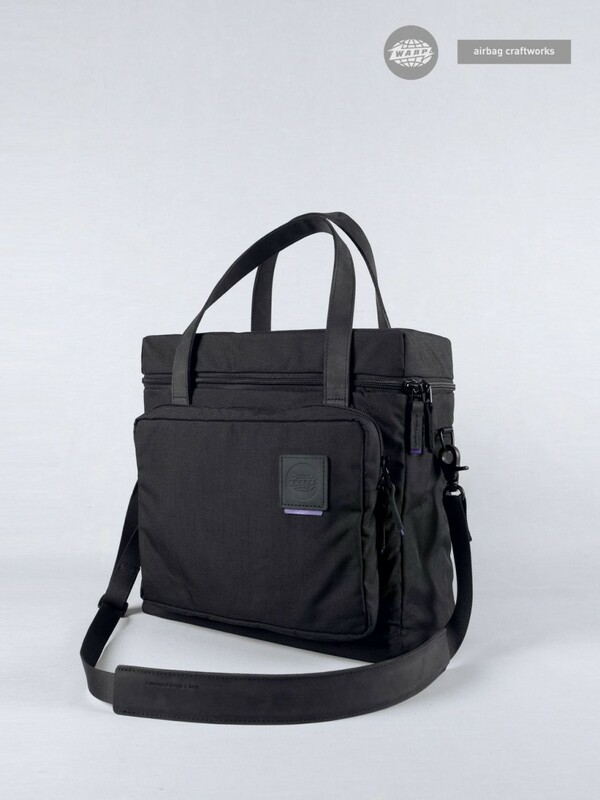 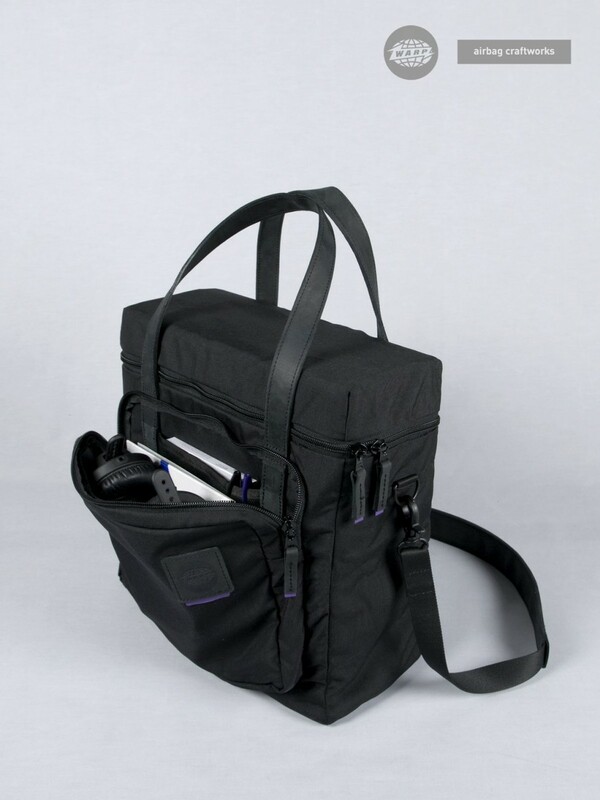 ideally suited to DJs or alternatively as a day to day/work bag. 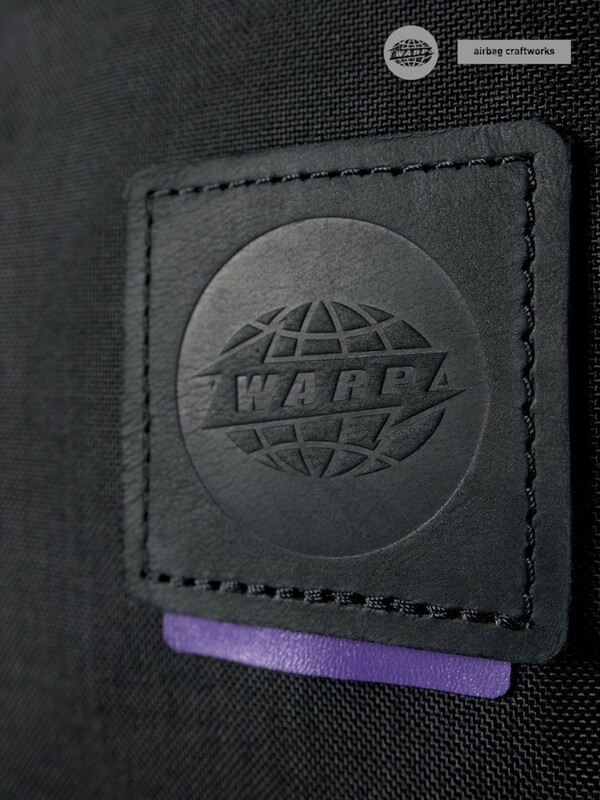 show more items "warp x airbag craftworks"